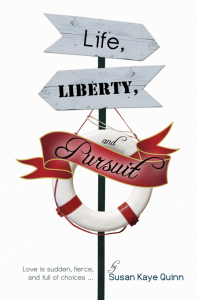 The Army Wives Saving blog is hosting a giveaway of my book, Life, Liberty, and Pursuit. Giveaway runs until 3/12, so hop over and enter if you’re interested! I hope a lot of people enter to win a copy because it is such an excellent read! 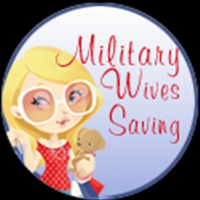 Especially for those with loved ones in the military. My daughter in law read it 3 times when her husband was away at Basic.